On May 26, 1906, German airship designer August von Parseval succeeded launching his new airship at Berlin Tegel military field. In contrast to his rival Zepellin, Parseval’s airships – also in honor of their inventor called Parsevals – were non-rigid or semi-rigid airships, with little or no stiffening structure inside the fabric envelope. 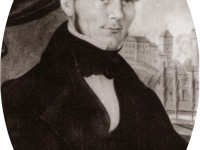 Parseval was the first son of the Bavarian Councillor Joseph von Parseval (1825-1887) and his wife Marie Amélie, née von Schaden. From 1873 to 1878 he visited the page corps in Munich, which he completed with the ensign examination. In 1878 Parseval graduated from the Wilhelmsgymnasium in Munich.1] He then moved to the 3rd Infantry Regiment “Prince Carl of Bavaria”. As an autodidact he dealt with problems of aeronautics. 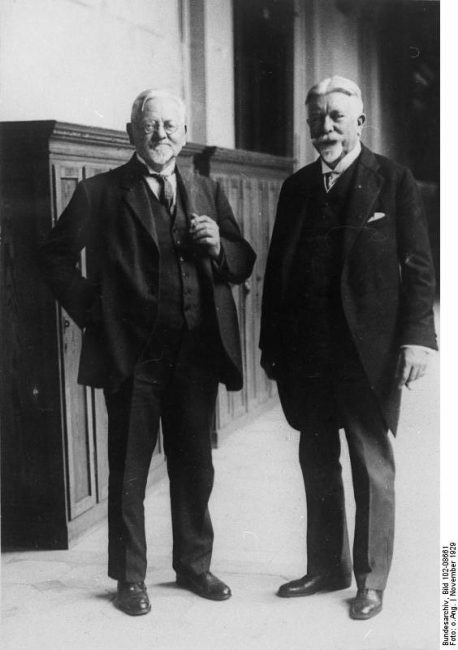 While studying in Augsburg, August von Parseval met his future business partner Hans Bartsch von Sigsfeld. Together, they made early developments of balloons. 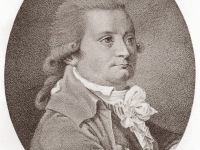 Von Parseval devoted his life to aeronautics pretty early and learned the principles autodidactic. His first developments were even used for military purposes, especially for reconnaissance and faced a big success for the engineer. 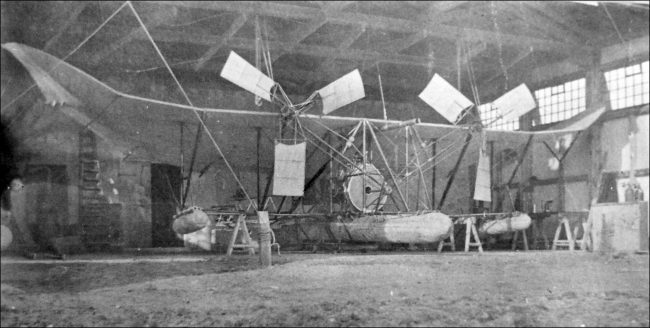 They soon started building a navigable airship and it is assumed that the first successful models appeared around 1901. While trying to land one of the airship one year later a horrible accident occurred and Parseval’s partner Sigsfeld passed away. 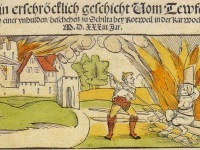 This resulted in a construction and developing break until 1905. As the development of engines moved forward, Parseval became able to use these for his airship. In the 1920s and 30s, the engineer built several keel-airship and Parseval also increased his interest in the construction of crafts heavier than air. His first experiments considering actual planes mainly took place on the water due to safety reasons. However, the first attempts were very unsatisfying and even after a complete re-developments, the planes would never lift off the water. On October 7, 1910, Parseval attempted another lift off. This time however, he made sure that the plane would have enough speed for lift off and was successful. In the following months, Parseval reached altitudes of approximately 75 meters, and distances of three to four kilometers. 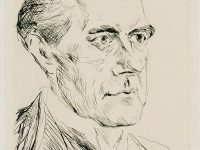 In 1911, the engineer retired from his experiments and started teaching the theories of flight that he had learned during his career at the newly established Chair of Flight Engineering at the Technical University (Berlin-) Charlottenburg. Between 1909 and 1919, about 22 airship were constructed under Parseval’s name. The engineer’s airship were very popular and seen as a great competition to Zeppelin. In order to stabilize his airship, Parseval used the ability to change the temperature of the gases inside the balloon. In contrast, Zeppelin had used huge metal rods. At yovisto aademic video search, you may be interested in a video lecture by Randy Friedl on the Opportunities of Airships in Earth Science.